Efficient lighting. Save money, See Better. Harbours, air ports, sports arenas, sports centres, downhill ski pists, mines, factory buildings, sawmills, building sites, cold-storage plants and more. 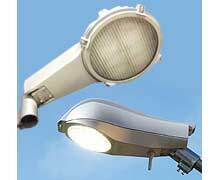 CDM & LED Road lighting systems with low lifespan cost. Department stores, factory buildings, work shops, garages, stores, cold-storage plants, sports centres, maneges, barns, greenhouses and more. Reliability and Safety with CDM or LED light sources. Reduce your carbon footprint. A single 150W Prismalence unit will stand comparison with a 400W High Pressure Sodium or 400W Metal Halide unit. Energy savings of between 50% and 85% have been achieved. The light has a wide daylight spectrum, is flicker free and relaxing. It does not have the ‘yellow glow’ or ‘bluey white’ appearance of competing products. A bulb change can be expected after 16000 hours use. This is 5.5 years at 8 hours per day. The other components; coated steel reflector, electronic ballast, hardened glass lens, casing, even the screws (acid proof) are best in class. Also, the quality of the light output does not deteriorate over this life span. Our patent optics distribute a very even light over a wider area than other products. This can mean less lighting units are required or exterior units can be mounted lower down. As well as energy, light pollution is reduced as our optics focus more of the light only where it is required.  The european RoHS Directive means most mercury lights will soon have to be replaced. Ours have less than metal halide and even Sodium lights. Safer and less pollution. Our units are easy, cheap to maintain and perform brilliantly in challenging environments. The light source is intrinsically vibration resistant, hence it's use in cranes, and mobile machines. Low heat wastage makes Prismalence Ideal for cold storage. This all adds up to a "no-brainer" choice for your lighting requiremenets. Be green as you can get, economic and environmentally friendly.